Apartment videos display our Seaside holiday apartments in Kiveri village close to Nafplio in Greece. 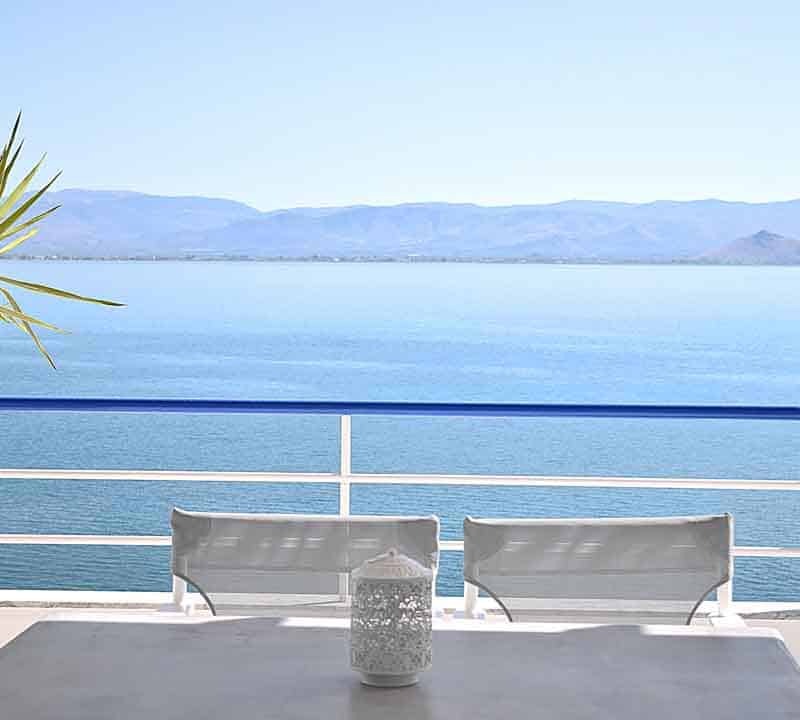 Meli Vacation Rentals are located at the edges of Kiveri village close to Nafplio, just on the beach, enjoying the magnificent sea view in a family environment. The stairs of the apartments lead directly to the small beach in front of the apartments. 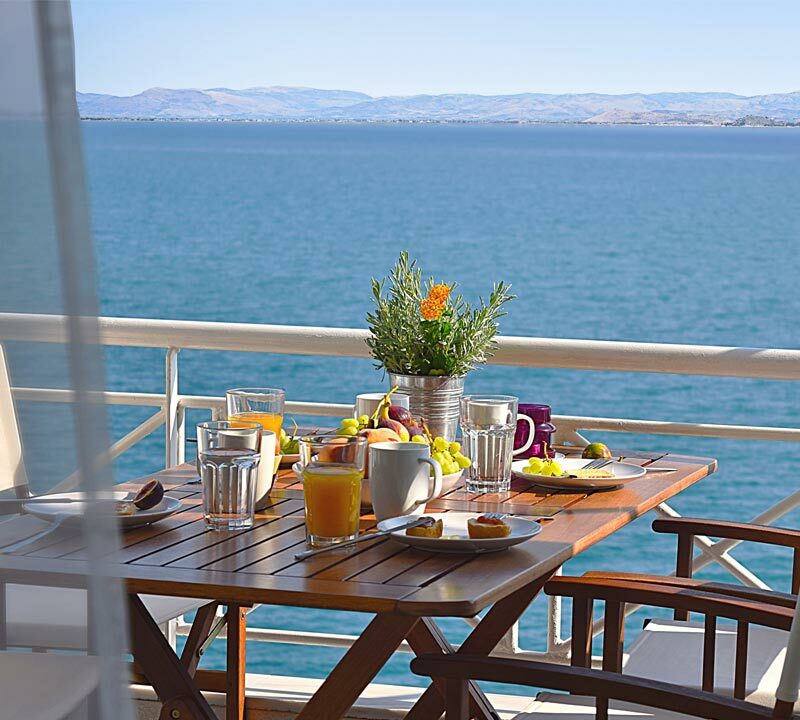 All apartments have their own balcony with amazing sea view in Argolis gulf. A quiet coastal path in front of the apartments leads through the village Kiveri, ensuring access to the restaurants and shops of Kiveri, located at a distance of 200 meters up to 800 meters. Due to apartments prime location, our visitors have the opportunity to visit the famous archaeological sites of Mycenae, Ancient Tiryns, and the ancient theatre of Epidaurus.